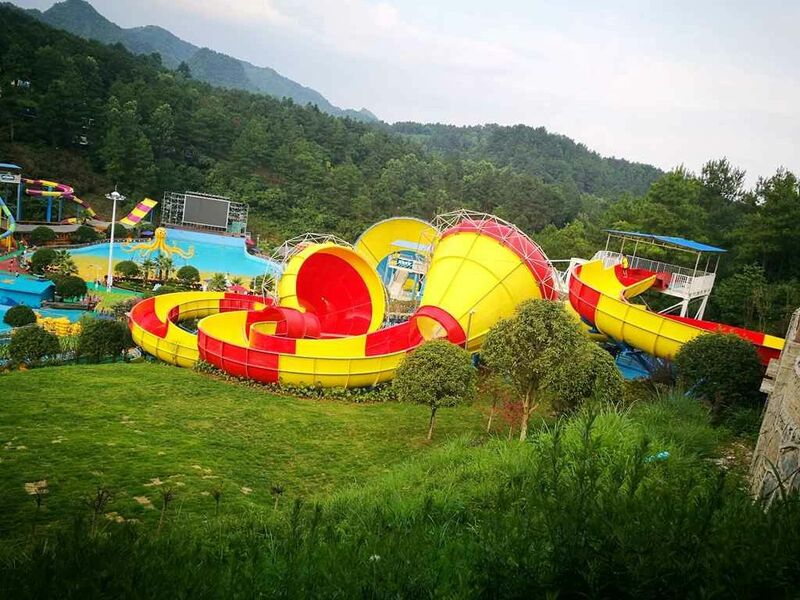 Tantrum Valley combines several rafting flumes and exciting tornadoes together. Riders seated on a four-person tube will travel downhill to enter the first tornado where they ride back and forth several times, then circle around in the eye of the storm and hitting the second and third tornados, and then they splash out into the pool. 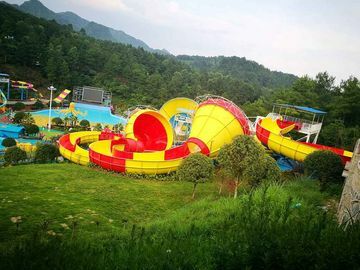 Trend Group has installed this products in many water park and received a good feedback, most teenagers like this water slides. If you want to make your water park more attractive, just feel free to call us! Innovation is the driving force of an enterprise, powered by endless creative spirit. 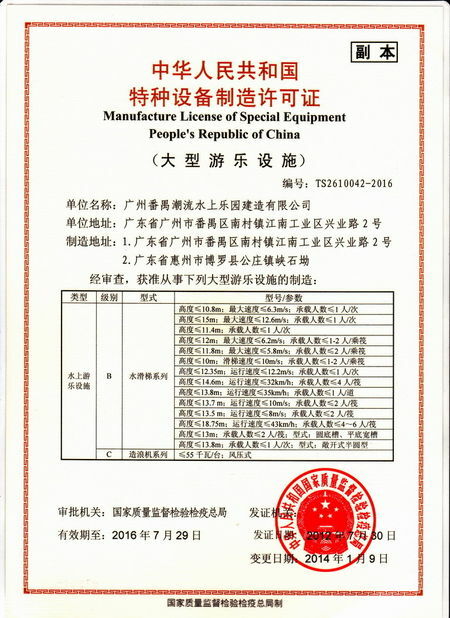 Trend Corporation continuously develops innovative products to satisfy customers' demands. 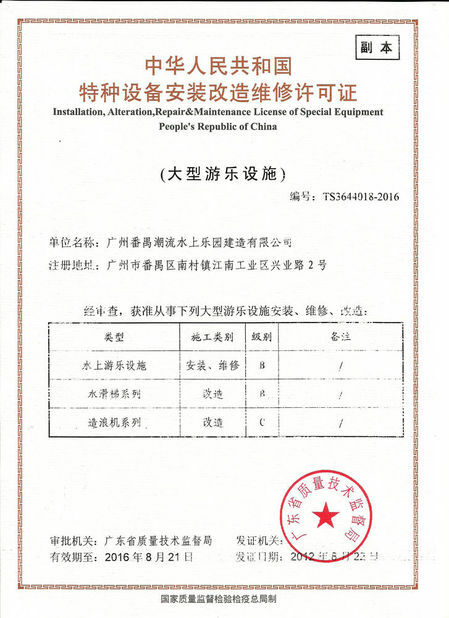 We have developed hundreds of water an=musements facilities with international high level technologies.